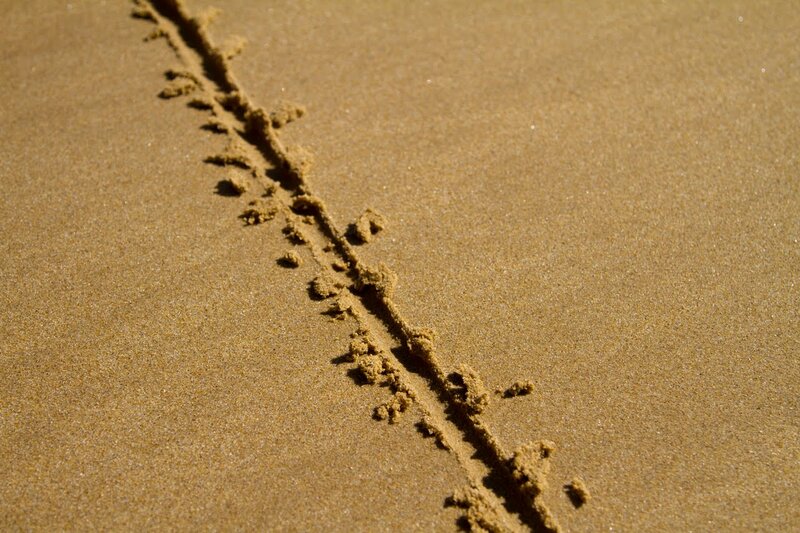 That line in the sand… you know the one. That fine line between serving students and the need to separate work from personal time. The ability to decline that after-hours cell phone call or cut off the never ending stream of late night email requests that cannot wait until morning. The expectations of millennial college students for synchronous customer service in an era of social media shaming takes a toll on student affairs professionals. Despite the satisfaction we derive from service to students, we cannot be on call 24 x 7 x 52. And yet students are only too willing to make a complaint, or worse yet, lambast our programs on Yik Yak. Where is the middle ground? Do we offer too little challenge with our abundance of support? Don’t feel you must instantly respond to every student question and request. Sometimes it is good to encourage a student to THINK. This entry was posted in critical thinking, higher education, student affairs and tagged higher ed, Student Affairs. Bookmark the permalink.